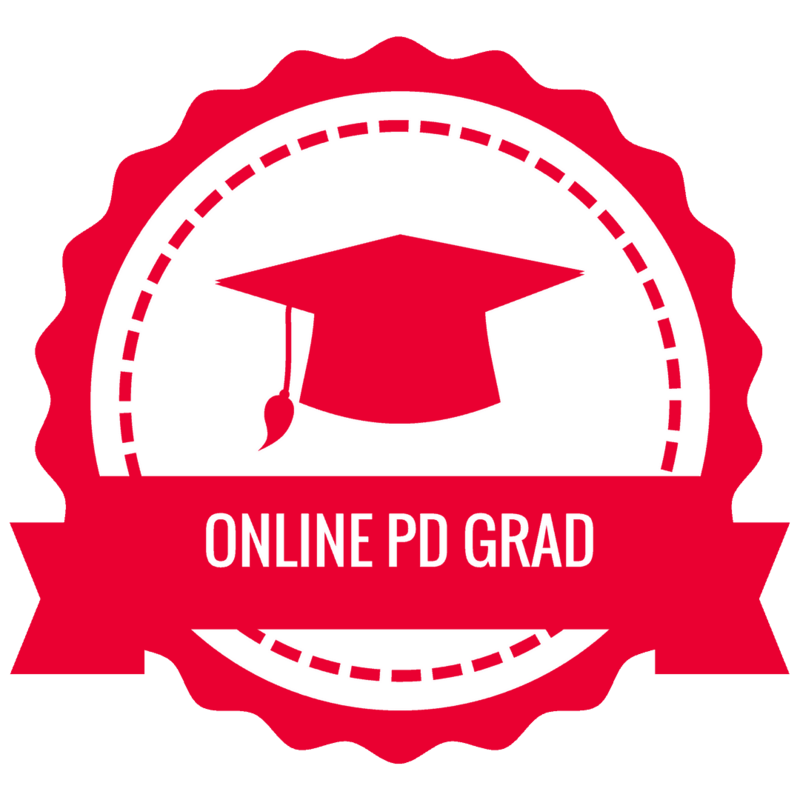 The 18 Challenges for Teachers ONLINE COURSE! The 18 Challenges Course is the companion course to the FREE 18 Challenges ebook announced earlier this year. The 18 Challenges Course is NOT about the tool! This course is about transforming learning in your classroom and trying new things! There is something in here for everyone! This online course is designed to help teachers learn about each concept, idea, or app more in-depth AND earn all eighteen badges! The course is video-based and completely self-paced so you can work on the challenges in any order you like. It’s learning on-demand! See all 18 challenges and badges, an overview video, and everything that is included below. Get the eBook on Kindle or Paperback! Prefer reading a printed copy or on the Kindle app? I got you covered. The 18 Challenges for Teachers in 2018 is available on Amazon.